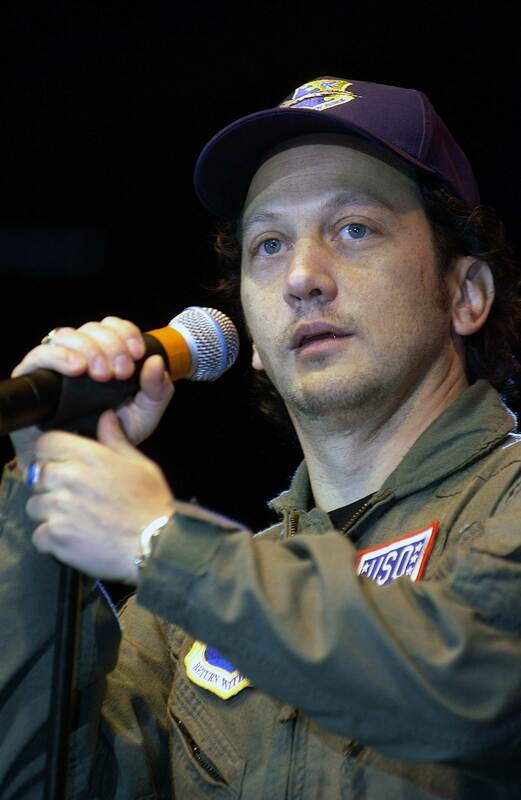 Is Rob Schneider’s Blame on Robin Williams’ Pharmaceutical Drugs Linked to Suicide Justified? Rob Schneider may have a point but experts claim that his comments are out of line and pointed to a 2001 study conducted at Harvard Medical School which found that those with Parkinson’s are ten times less likely to commit suicide. Dr. Irene Richard does point out that the effect of Parkinson’s can lead to impulsiveness but warns against trying to link it to depression. 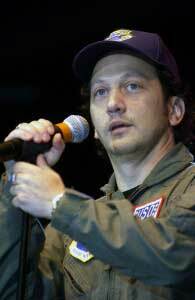 That being said, Rob Schneider may have a point but he’s not a medical expert and shouldn’t be treated as such. Exactly how some pharmaceutical drugs trigger the suicidal thoughts currently remains an enigma but what is known is that one thing that all of those drugs have in common is that they are made to trigger a major change in the interaction of the brain’s neurological interactions. 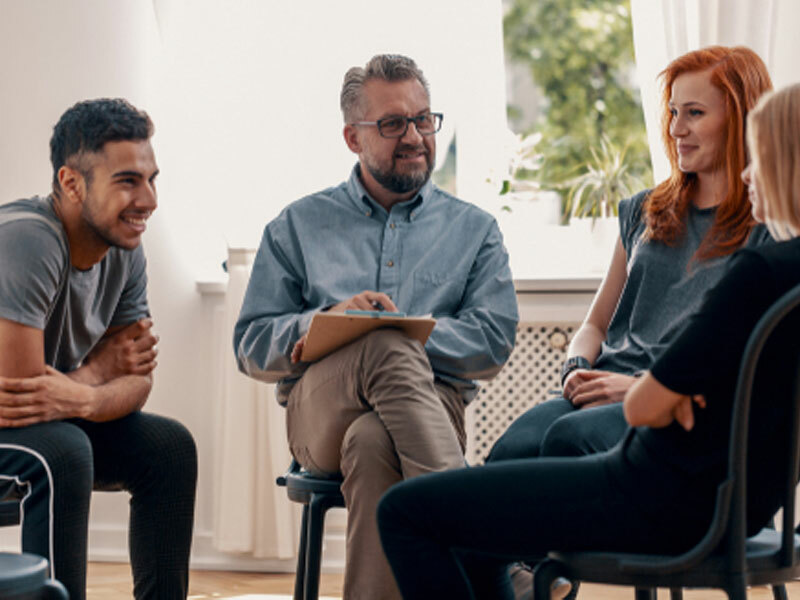 Up until the last decade or so, the FDA’s focus on the pharmaceutical drugs linked to suicide has been on the anti-depressants, anti-psychotics and other psychiatric pharmaceutical drugs. The entire issue of pharmaceutical drugs linked to suicide has become such an epidemic that it has even reached the point at which medical personnel are weary that patients will be frightened away from drugs that could help them. One of the medications that treats Parkinson’s Disease that WebMD lists as having a tendency to trigger depression is Bromocriptine, otherwise known as Paralodel. Bromocriptine is notorious for having many side effects such as seizures and even strokes. It is primarily prescribed to help restore the balance of dopamine (which plays a huge role in the motivation of doing-for-reward and also in the functioning of the nervous system in general) in the brain and prevent growths of certain hormones such as prolactin (the hormone that stiumulates milk production following childbirth). According to MedicineNet.com, aside from depression, a couple of its other side effects can include confusion and hallucinations. That being said, it’s very possible that Robin Williams suicide was triggered by Bromocriptine. However, the bottom line is that we will probably never know for sure what triggered Robin Williams suicide. His Parkinson’s drugs may very well have played a role in it but there were likely other factors as well. Are E-cigarettes worse than Regular Cigarettes?